CEDARVILLE, OHIO – January 9, 2013 – Cedarville University will soon receive clean, renewable energy from the sun. On December 31, 2012, the financing package was finalized, setting the stage for construction in early January 2013 for a 2,154 kilowatt solar array on the southwest edge of campus. Power is expected to begin flowing in April. 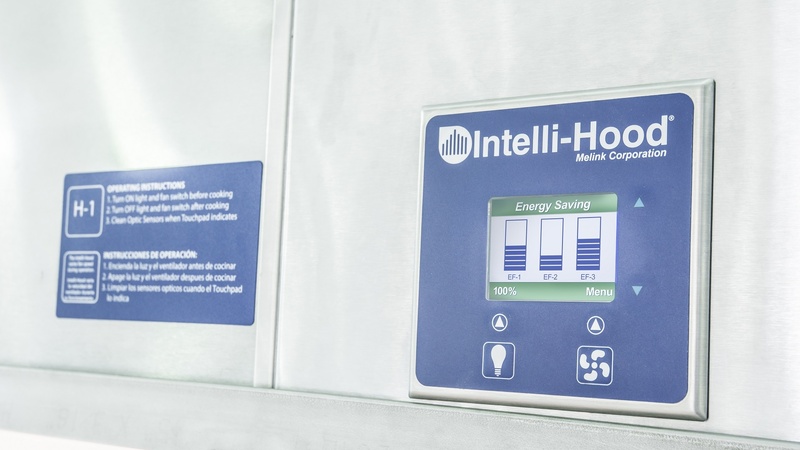 Melink Corporation provides energy savings for their customers through HVAC commissioning services, demand ventilation controls for commercial kitchens and solar power projects.